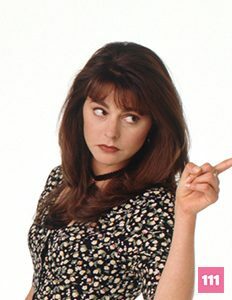 Daphne Moon moved to New York from Manchester. England and is employed as a live in house keep for Frasier Crane and physical therapist for his father Martin Crane. She has a romantic relationship with Frasier’s brother Niles Crane. Her birth date is April 18th. Jane Leeves plays Joy Scroggs in Hot In Cleveland.